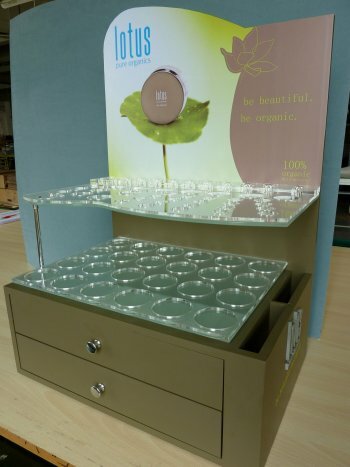 Point of Purchase Displays (or POP for short) can be used for anything you want to call attention to. You can put them near your Point of Purchase stations or all around the store if you have a retail outlet. These displays can be anything from a stretched flag material to hanging banners with mounting systems. If you have ever seen flags for apartments or condos this is a similar concept. These are just a large versions of a pop-up display and it serves the same purpose. It calls attention to your business and service and ingrains in the viewer's mind your message, even if it's just in passing. Later on, when your potential clients are looking for what you are selling, that message may be instrumental in their decision. You are also looking for those instant sales and pop up displays help you do just that. We have all sorts of solutions to help you display these signs. We offer small and large LED lighted menu boards or rotating signs on clear wire. We offer large and small print runs with custom sizes, materials and shapes. Our survey team can take photos of your retail area and make recommendations on amounts and types of signs to maximize the marketing effectiveness of the space. Pop displays are particularly useful for restaurants, they can be used to advertise new menu items, specials or even hiring opportunities. They can be small enough to be displayed on every table in these situations. We can provide everything from full color prints business card size and up.